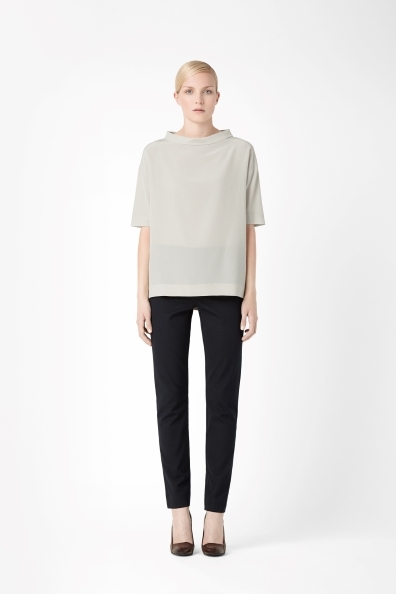 This week I'm lusting after this stand collar top from Cos. I love the minimal boxy shape and colour and the unusual colour gives it a 1960s vibe...and at £69 it ain't too pricey! Ooh I love! Where's it from?